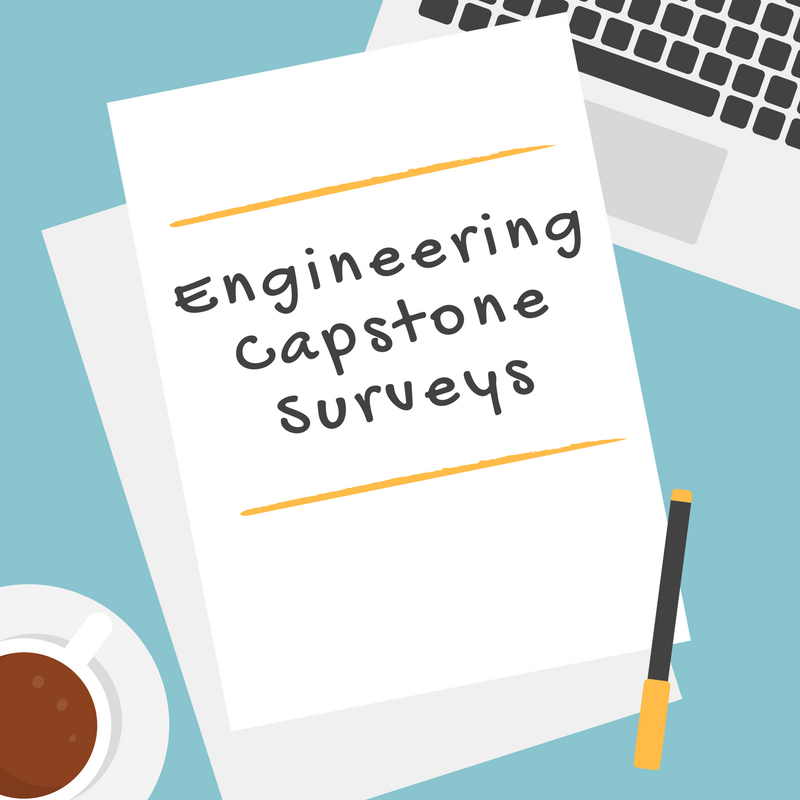 Engineering Capstone Needs Your Opinions. Please go to this link and fill this out for our students. Engineering Design and Development students go through the design process in order to invent/solve a problem. These projects will be presented to a panel of industry partners at the end of the year for review.